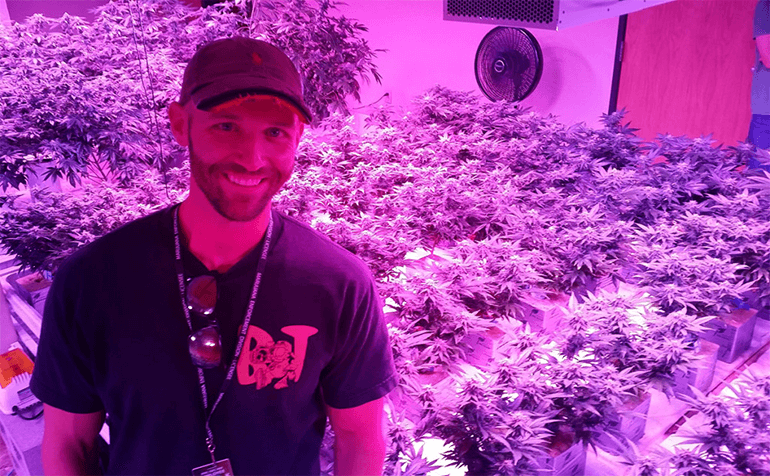 the leader in greenhouse spectrum control systems, has seen its LED lights adopted by many experienced professional growers and is now an integral part of a program training the next generation of prospective urban farmers. 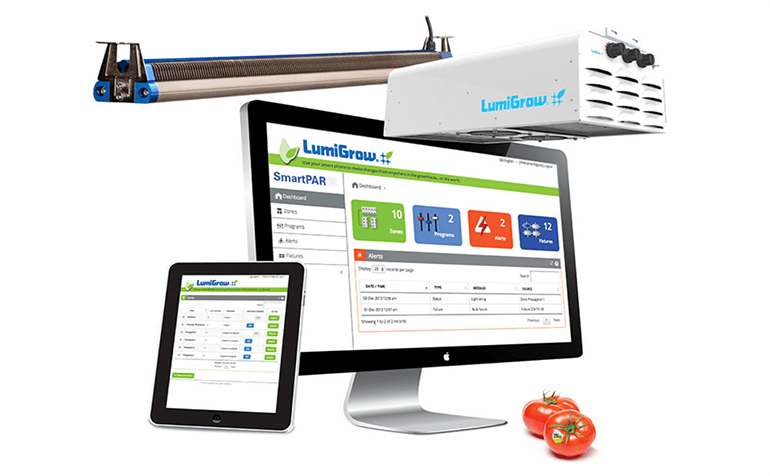 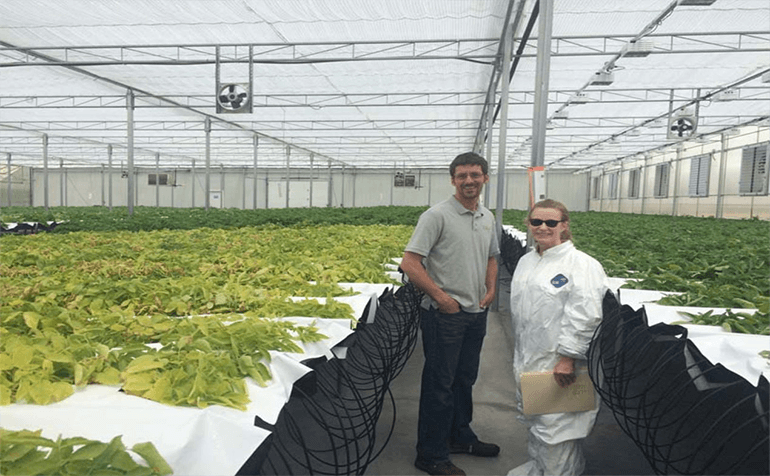 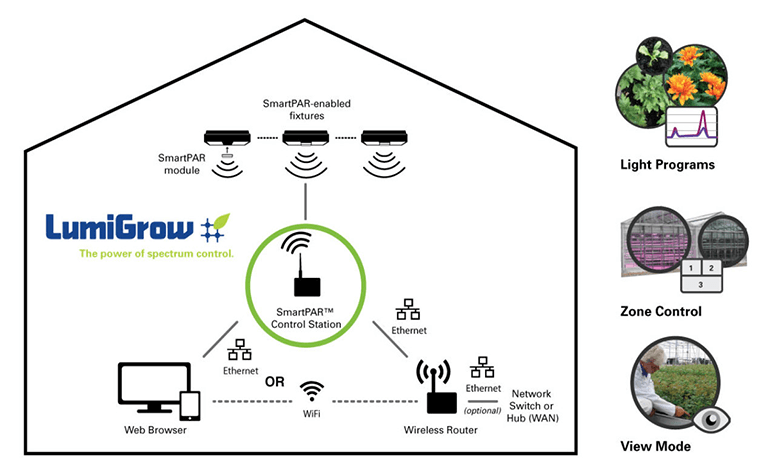 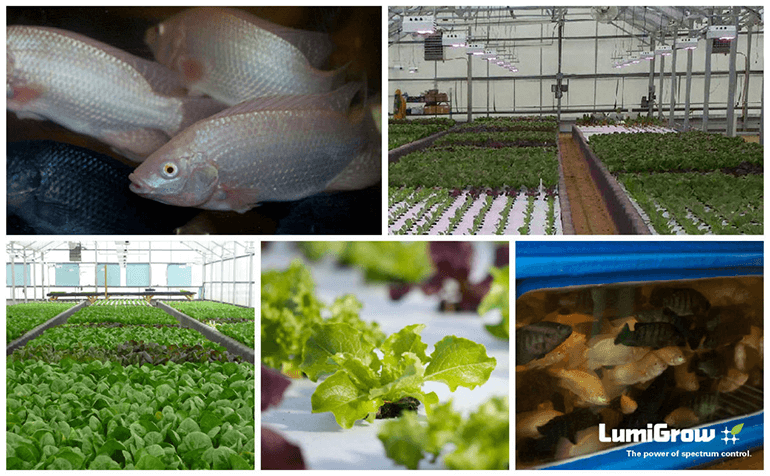 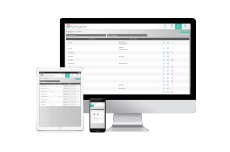 Emeryville, Calif. – May 5, 2015– LumiGrow, Inc., the leader in greenhouse spectrum control systems, helps greenhouse growers produce more vigorous and marketable plants, extend the growing season and decrease time to harvest without increasing square footage. 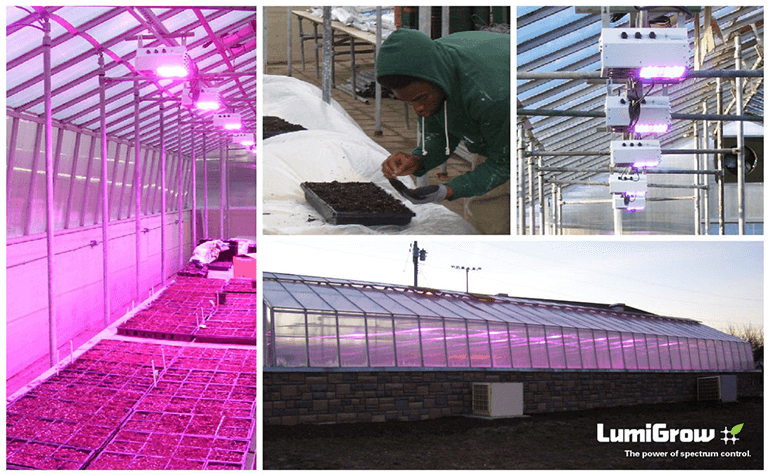 The greenhouse supplemental lighting market continues to increase steadily, and savvy growers have learned that LEDs cost the same to install as other lights while keeping electricity costs much lower than the alternatives.